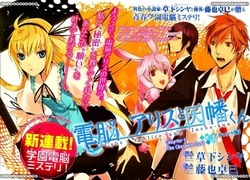 Watch "Kamisama no Inai Nichiyoubi!" Sorry I haven't typed in a while! I was busy with some stuff I had to take care of. 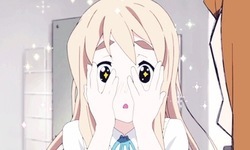 Lately, I have watched all of Yuru Yuri. 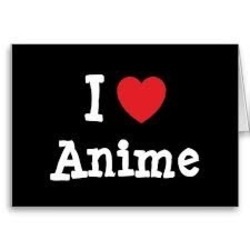 I am going to start watching Fate Zero tomorrow. Right now, I am playing Minecraft. 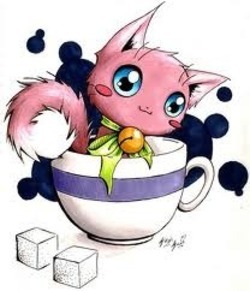 Kawaii, ne? It's cute, right? I made it myself on doll divine. A good website for designing anime characters. かこい! I made this! Cool, right? I made this with Naruto Shippuden, Kingdom Hearts, and random pictures that appeared when I searched Alice. I like it, it looks funky! 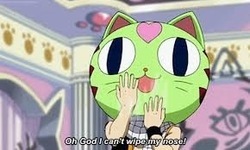 にゃは。Natsu can't wipe his nose! This is from Fairy Tail. From one of the episodes between 30-40. I don't remember! ふれ? I took a photo of the bright moon. 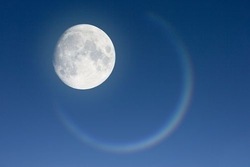 I didn't know that the moonlight rainbows would pop out... I didn't even see that! Wow! I laughed for an entire hour just looking at this photo. 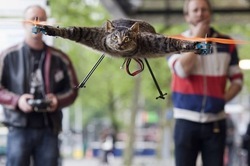 Poor cat though, it turned into "Super Man!" 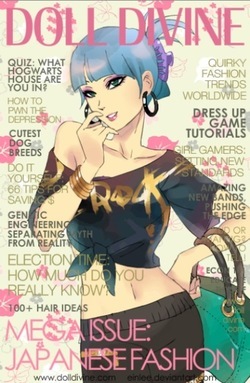 A good website to make you anime character come to life. You don't really have to sign up. Just play for free. だいすき! I love this game! 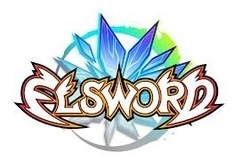 This game is called Elsword. 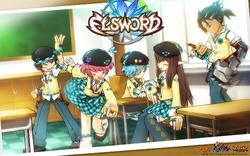 It is a free MMO game that you can download online. I play it everyday, whether I have homework or not. There are different characters, job classes, and ranks! Super cool! My usernames are: SilentClown, SilentHail, and SilentGhost. Join my guild, OldenTimes, if you want. I try to make it noticable. 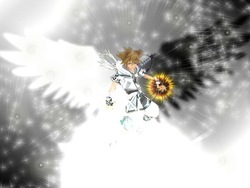 This is Sora is his Final Form gear. This can be obtained by completing all of the book challenges that appear. 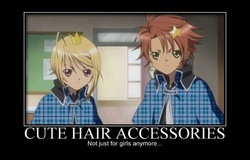 This is from Shugo Chara. 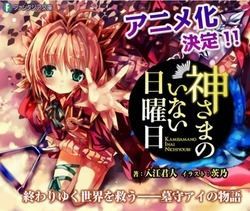 This anime has 3 series. In all, 127 episodes. You should watch it. A love story with a but of fantasy mixed in. Good for kids to watch. ぼく X いぬ! 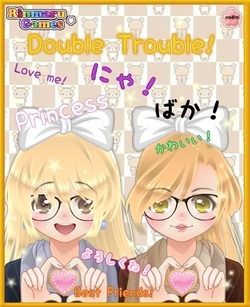 Boku x Inu, really funny. The girl obviously isn't enjoying her pet "dog." This anime is 12 episodes long and very detailed. The ending is weird though. I won't give spoilers out! Watch it yourself! そら わ かわいい! Sora is so cute! 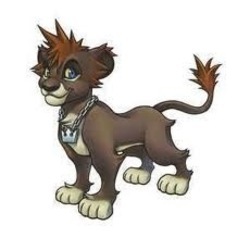 This is Sora's animal form when he goes to Pride Lands in Kingdom Hearts 2. You can't use the Drive, but you can move faster and there are more reaction commands! わからない! 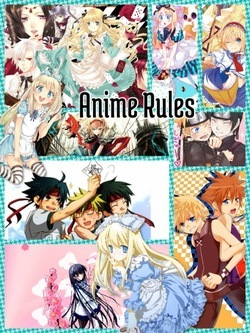 Should I watch this anime? I looks cool, but I don't really want to watch stuff about fairy tails right now. Should I watch it. This anime is called Fate: Stay Night..? にゃは! Funniest moment in Fairy Tail! Never seen a better moment!